Please join Instructor Dr. Scott Carlin, Ph. D.
﻿Dr. Scott B. Carlin, Ph.D. In 2000, Dr. Scott Carlin, Ph.D., hiked the entirety of the Appalachian Trail - all 2,167 miles from Georgia to Maine. During this epic journey, he had an epiphany - he needed to be an educator. 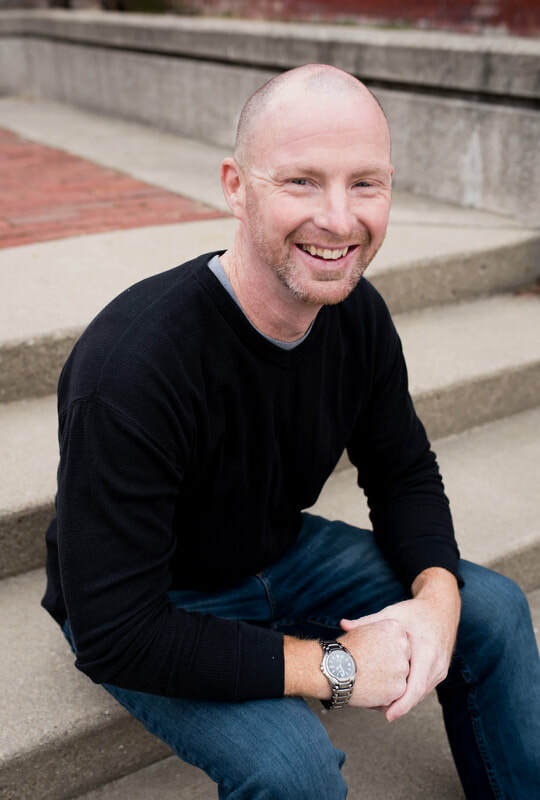 Fifteen years and a few degrees and professional positions later, he is still striving toward his mission of preparing students for their own educational treks to becoming college ready. Much like the Appalachian Trial, the journey to college acceptance can be an arduous and challenging one for many parents and students. 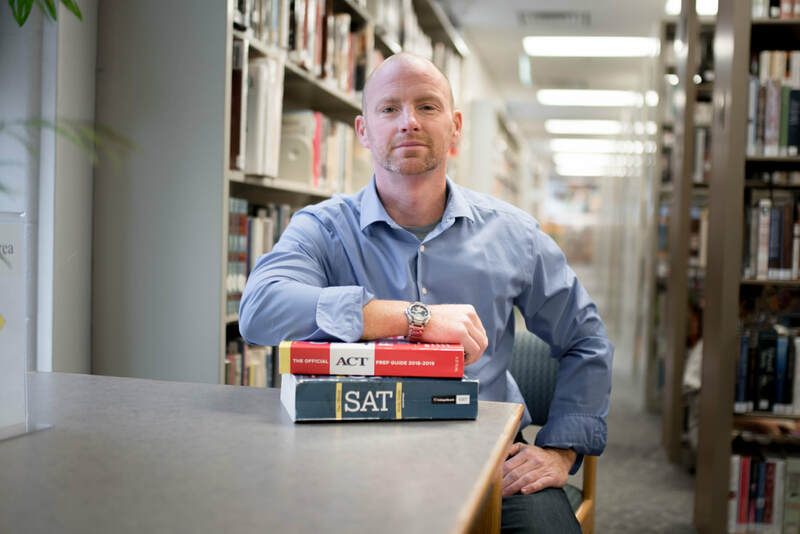 College Admissions Offices are looking for students who've prepared and performed during their high school years and are ready to take on the rigor of college courses. Most parents and students are unaware of the need to begin the "Trail to College" as early as a student's 8th grade year. Our ﻿free College Trail Guide﻿ is your map to the ultimate goal of acceptance to the college of your child's dreams and will offer you and your student the best chance for awarded scholarships. 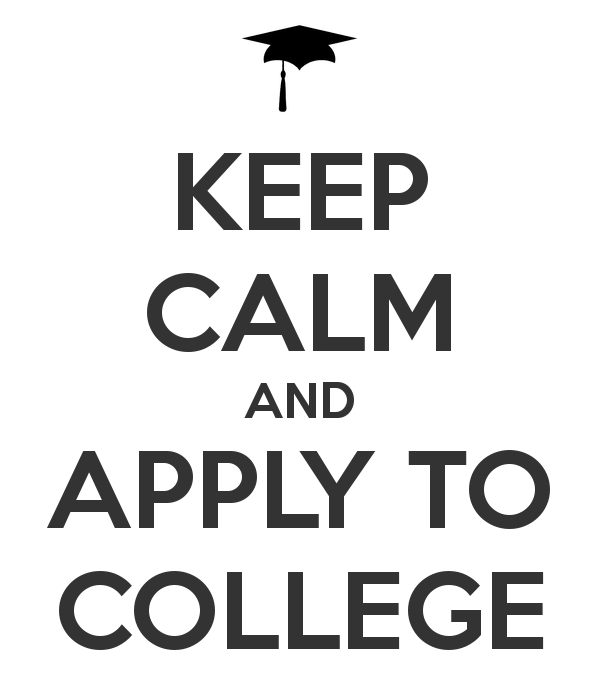 In addition, we offer a wide array of college preparation services. From ACT and SAT Prep to College Consulting, we can lead you through the thickest part of the woods. Let our expertise provide you with a path to college readiness. We look forward to helping you and your student along the way. 15 years of professional ACT/SAT Prep experience.